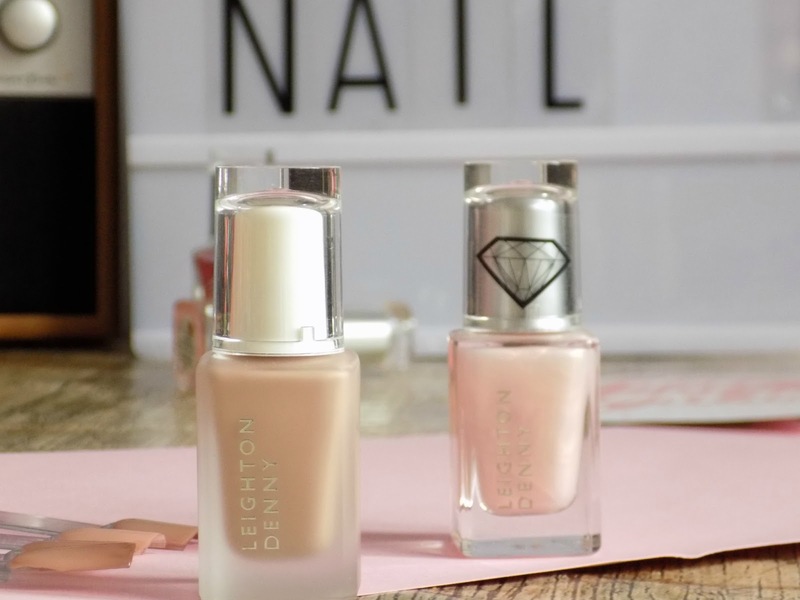 You guys know I love nail polish and have quite a collection, I tried my first Leighton Denny polishes a few months back and was impressed, so when I had the opportunity to try Bare it all* beige base coat and diamond rose* polish, I was excited to try them. 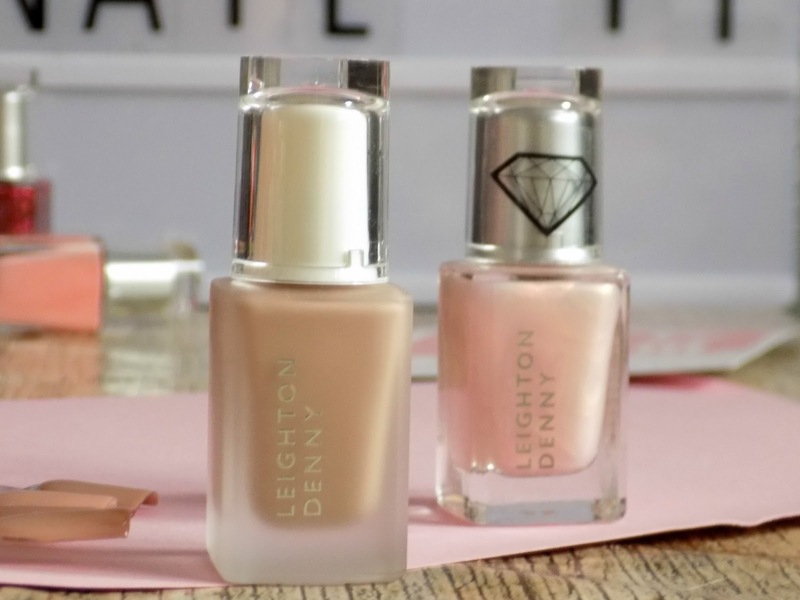 Bare it all* is a beige base coat which hides discolouration and fills in ridges while strengthening the nails, it's easy to apply you just need one thin coat, and allow to dry before adding your nail colour. This definitely helps with discolouration as I had stained nails when I applied this after wearing a blue polish with no base coat, and it certainly hid that. 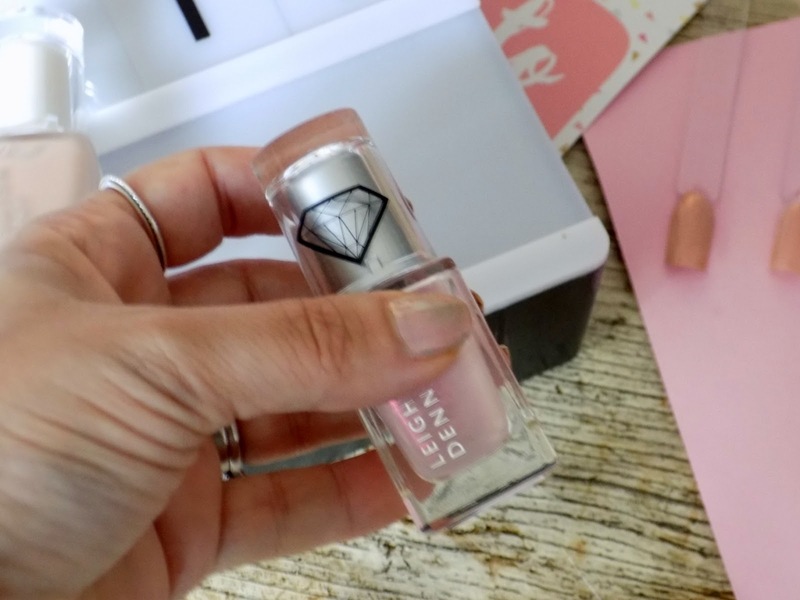 As for the Diamond rose* polish it is so pretty, it's a soft rose shade flecked with diamond particles, it's pretty sheer and can be worn on its own or or over a base coat or polish. 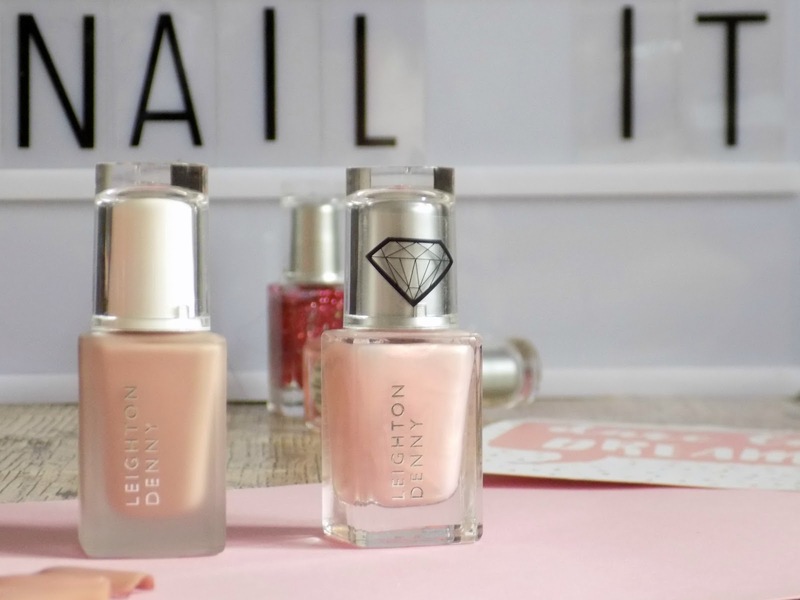 I wore it over the beige base coat, which gave a subtle rose gold sheen to my nails and looks so pretty, I can't wait to try it over other colours to see the effect. 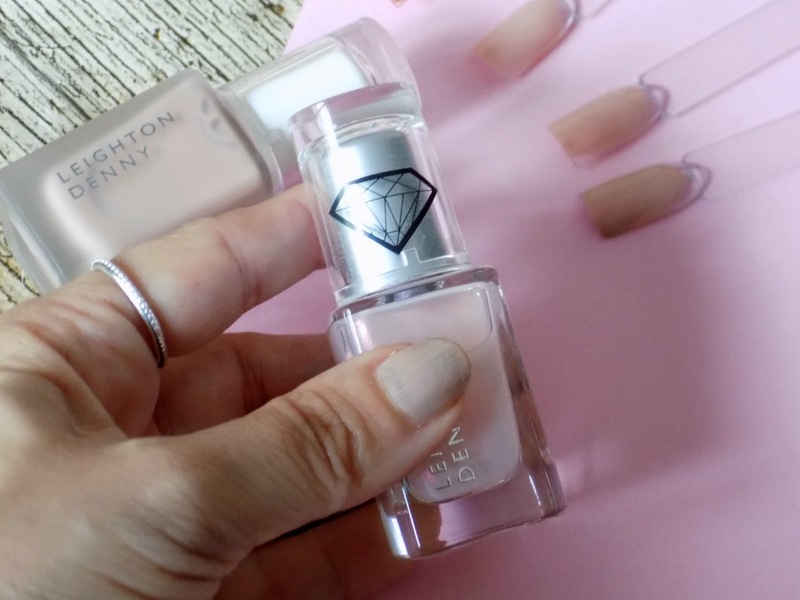 The only negative for me with this polish is it takes an age to dry and when I first used it, it smudged on my nails and I had to reapply, definitely don't use this if you're in a hurry.